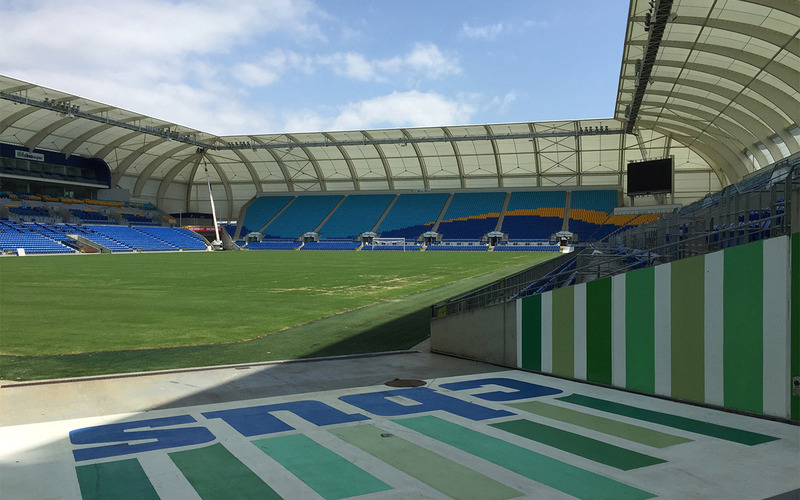 The detection services at the CBUS Stadium had been long overdue for a audit and revamp. The stadiums operators had been experiencing alarm operations and network changes over the years needed a fresh assessment. A fire engineering audit of the operations and documentation illustrated a number of device additions that had not followed the requirements of the facility. A new set of goals and zoning to meet the needs were drawn up. A building certifier was brought in to oversee the changes and the detection and sprinkler alterations were drafted and issued for construction. 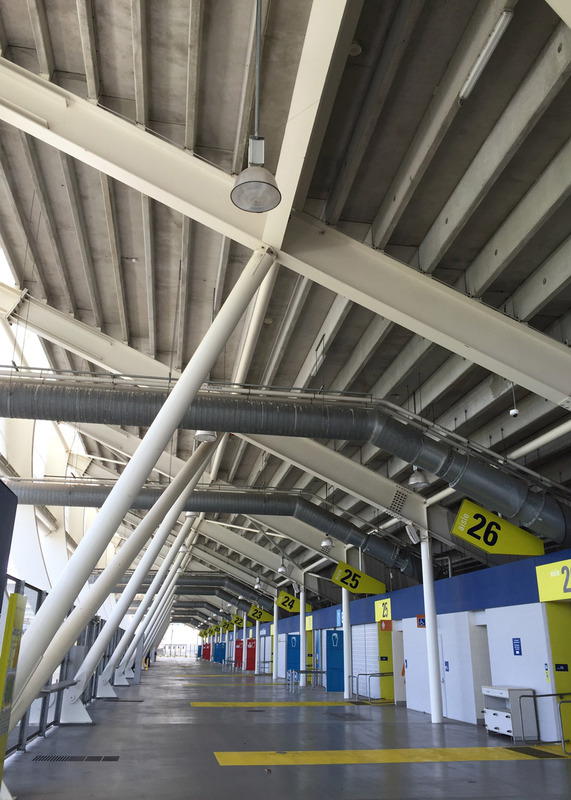 Fireboar has now completed these works and maintained the detection to prevent the unwanted alarms and improve the response time for areas of risk for C-Bus Stadium. In a separate part of the audit, Ferm Engineering with Knight Fire and Plumbing have assisted in the repairs to leaking mains and network piping, a legacy of the initial installation. These have been diagnosed and tested to stop water wastage and bring reliable feed pressure to the fire systems.